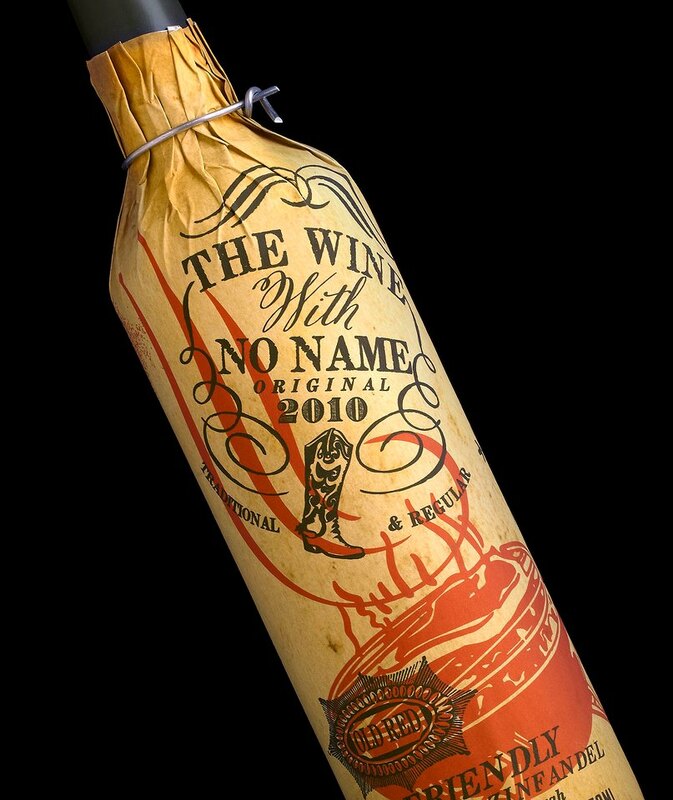 CA Winery Blends Packaging & Consumer Insights To Create New Products – StratGo Marketing. Plug-in marketing department services. Packaging is often an under-appreciated and under-utilized marketing asset. I’m not talking about the marketing joke with the basic theme that every new brand manager wants to change the label design. Rather, let’s explore how packaging (both structure and design) can become part of the actual concept and go-to-market strategy. A California winery has just launched a new range of wines, that in my view, addresses a fundamental issue with buying wine: more often than not, consumers lack basic wine knowledge and are thus intimidated, confused and uncomfortable buying wine. But it’s not their fault. It’s the fault of the wine industry. I speak as a former wine importer and distributor who used packaging to address this hurdle. Sonoma County wine company Truett-Hurst caught my attention because they’ve decided to make wine more approachable and easier to buy via using the packaging as an education and communications vehicle. Photo: Evocative Wrapped Bottles – Truett-Hurst winery. Truett-Hurst has identified 22 buying occasions and apparently created 22 corresponding wines. Nine SKUs are selling at the Safeway grocery chain in an exclusive US distribution launch (per Packaging World magazine). Details on the packaging technology are available here. Packaging can be a powerful component of the marketing and branding mix – when used skillfully. Consider packaging at the beginning of any new product development process, and devote a section of your annual marketing plan to the topic. Overall, let strategy and concept drive your packaging decision-making. With today’s technology, combined with superior customer insight, packaging can be a real difference-maker for your products. Oh Well. I can take this as serious marketing only meant to be eye candy. Personally, when I see a label like that, I do not even try the wine as I also expect that it will not become a serious Brand. Thanks for reading and for your comment GDFO. You raise a good point in that there are a number of wine brands who focus on label art (think animals and other objects, for example) as their on-shelf point-of-difference. Nothing wrong with that, per se, as long as the wine tastes good. And the bottom line is whether consumers enjoy the wine and repeat purchase. It’s not just about getting a good rating from one of the 100-point wine rating gurus – although that can certainly help sales. 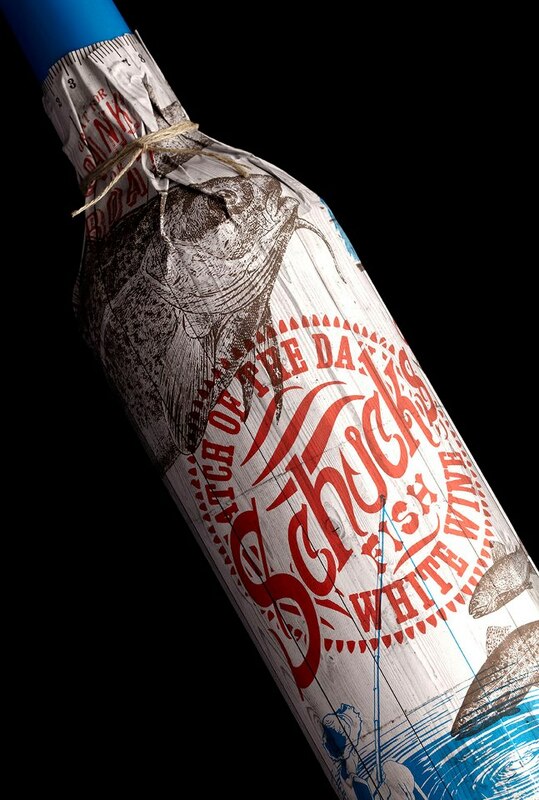 With the Truett-Hurst Evocative Wrapped Bottles launch, however, there is much more going on than just a fancy label. The idea is occasion-based marketing to help consumers match a wine with a specific occasion or type of food, which is done to make the wine buying process easier for the non-aficionado. This is a good thing for the wine industry. It’s also the result of well-thought marketing. Time will tell if it works, and yes, the wine needs to taste good. I’d also like to see the back label to fully understand the message to consumers.